Schedule your priorities — in advance! | Chuc Chimes In: Today's latest tips to make your minutes count! Chuc Chimes In: Today’s latest tips to make your minutes count! « Here’s a simple way to sleep better tonight and get more done tomorrow! Schedule your priorities — in advance! Rather than continuing to prioritize your schedules, begin to schedule your priorities (in advance). 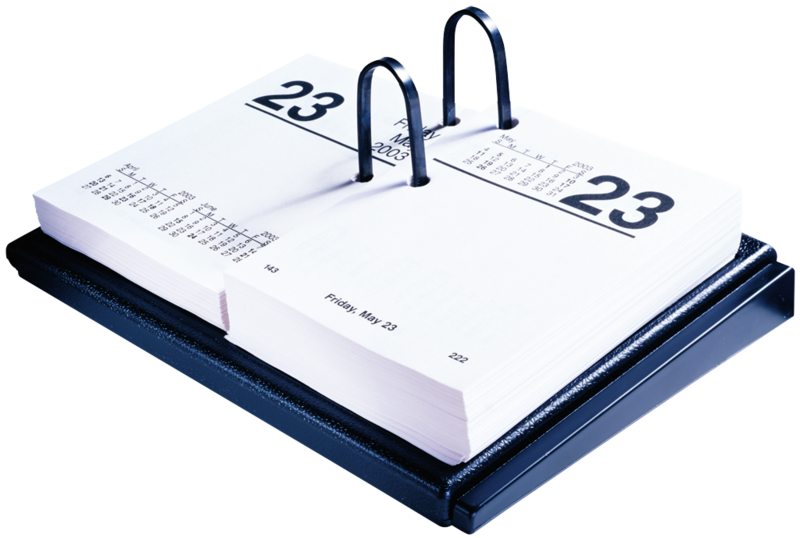 Weekly schedules are best because you can then be certain that your weekly schedules include personal and professional priorities. When you schedule priorities in advance (weekly), you’re making commitments to your known priorities by setting aside time to accomplish them. Thus, when new items appear, you can more easily determine the importance of the new items, compared to the importance of the priorities you have scheduled. If the new items that show up are important to you, schedule them around your already scheduled priorities. If they aren’t as important as the priorities you have scheduled, you can more easily say “no” to them – or perhaps schedule them for a later time — because they conflict with the priorities you’ve already scheduled on your calendar. This entry was posted on May 27, 2013 at 2:08 pm and is filed under Balance, Leadership, Management, Organize, Planning, Self-management, Time management, Time management/Self-management. You can follow any responses to this entry through the RSS 2.0 feed. You can leave a response, or trackback from your own site.